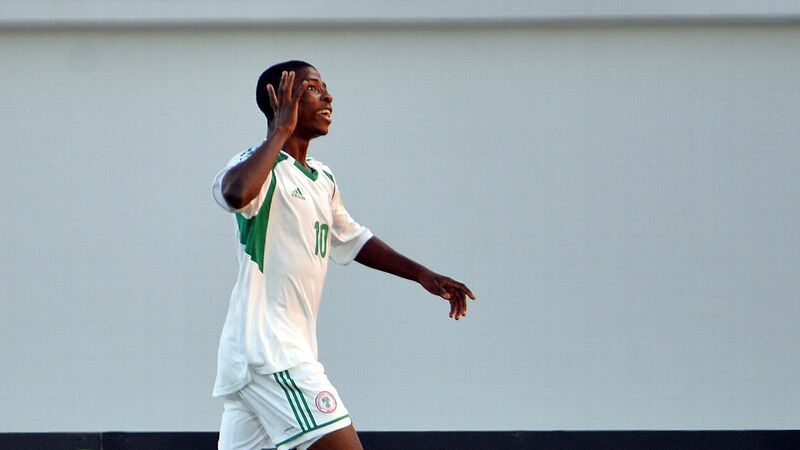 Will Henry Onyekuru ever realise his potential with Nigeria? Despite scoring two goals for Galatasaray at the weekend, and featuring for 90 minutes in their Champions League clash against Schalke 04, Henry Onyekuru is unlikely to start for Nigeria in this weekend's Africa Cup of Nations qualifier against South Africa. It's hard to explain the curious case of Onyekuru, who's only in the Super Eagles squad due to Odion Ighalo's injury. Why would it take the likes of Jamilu Collins and Samuel Kalu one invitation to earn a starting spot when Onyekuru has spent almost an entire year waiting in the wings? 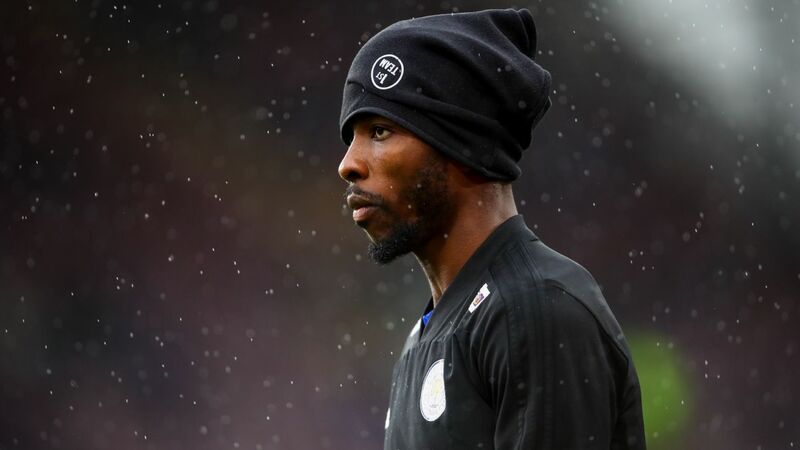 He arguably should have been introduced straight to the starting XI during his outstanding breakout season with KAS Eupen when he was a devastating presence in the Belgian Jupiler League. 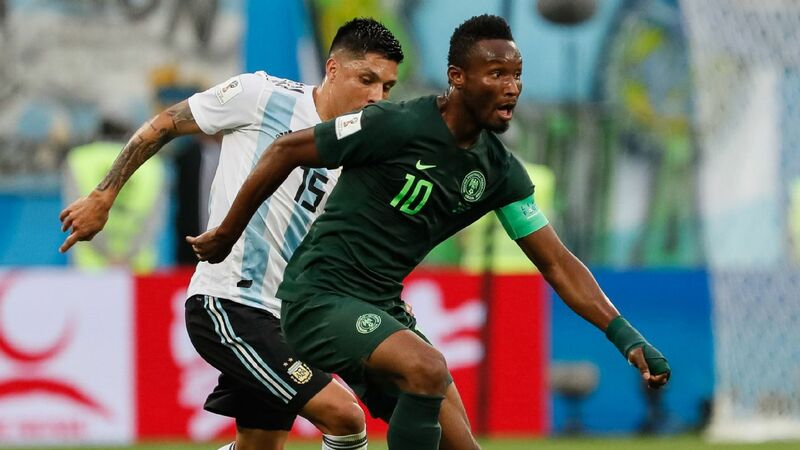 At the time, he was considered the foremost prospect to be Nigeria's lead striker, but with Odion Ighalo, Ahmed Musa, Moses Simon, Victor Moses, Kelechi Iheanacho and even Alex Iwobi all ahead of him on the queue, he struggled for gametime. Then disaster struck, as Onyekuru suffered an ACL injury that would eventually rule him out of the World Cup. 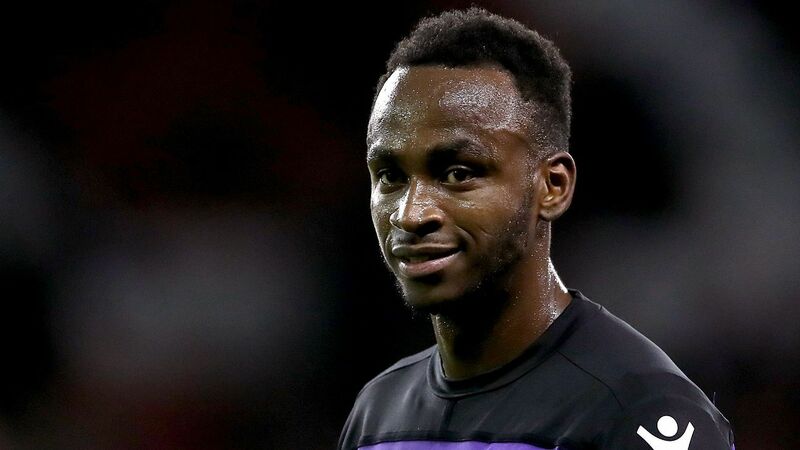 That time out - however undesired - offered him plenty of space for recuperation, and he returned for the new season fired up, quickly getting among the goals at Galatasaray to earn a Super Eagles recall. 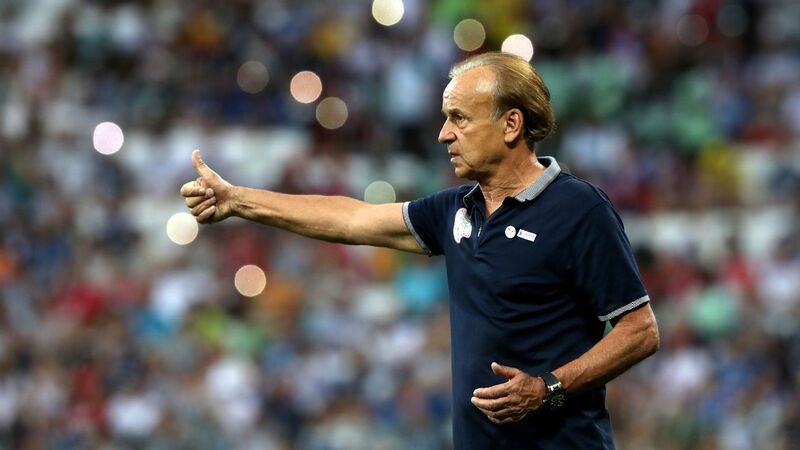 However, just when injuries and withdrawals made it look like he was all set for his time in the sun, Gernot Rohr preferred to go with Kalu. Onyekuru only managed to come on for the last five minutes of that 3-0 win, as a substitute for Kalu. 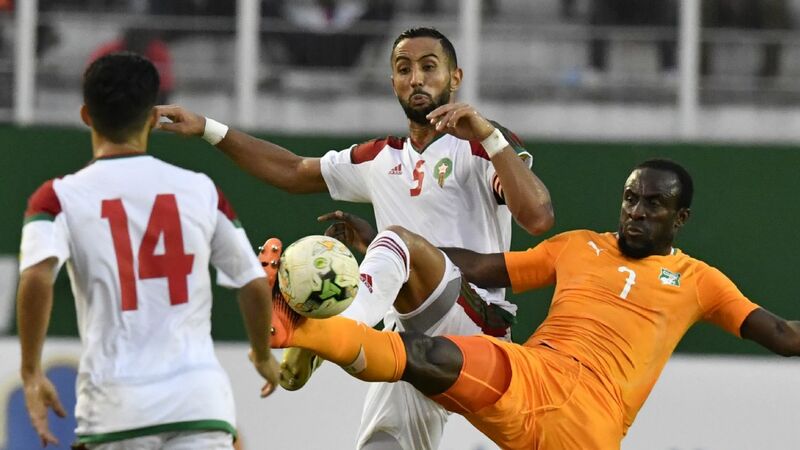 He was again a substitute in the home fixture against Libya, coming on to supply the assist for Kalu's first international goal, the last of a 4-0 win before another substitute appearance in the road leg in Sfax. These substitute appearances came in the context of a goal drought at club level, a run of nearly two months and seven games without finding the net, although it was hardly significantly worse than Kalu's own form. Onyekuru appears to be suffering from his own versatility and an abundance of quality bodies in Nigeria's frontline. He can play and score both as a wide player and as a central striker, but it is at once a blessing and a curse for him. 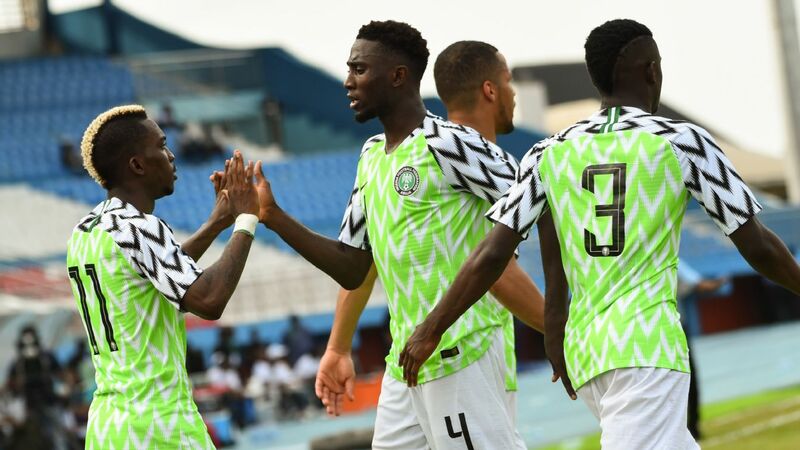 With Nigeria, Ighalo owns the central-striking role, whileRohr's decision to assess the likes of Victor Osimhen and Isaac Success suggests that he leans towards the big, bruising centre-forward. Score he can, but Onyekuru is more Ferrari than Landcruiser. With Ighalo out, he has to contest with Success for the right to lead the attack. 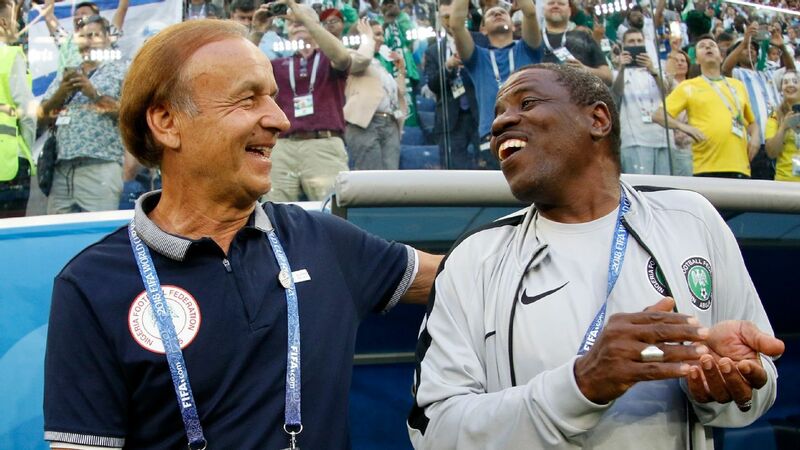 On the basis of their games-to-goals return, Onyekuru should be first in line, but Rohr may well choose to go with Success. 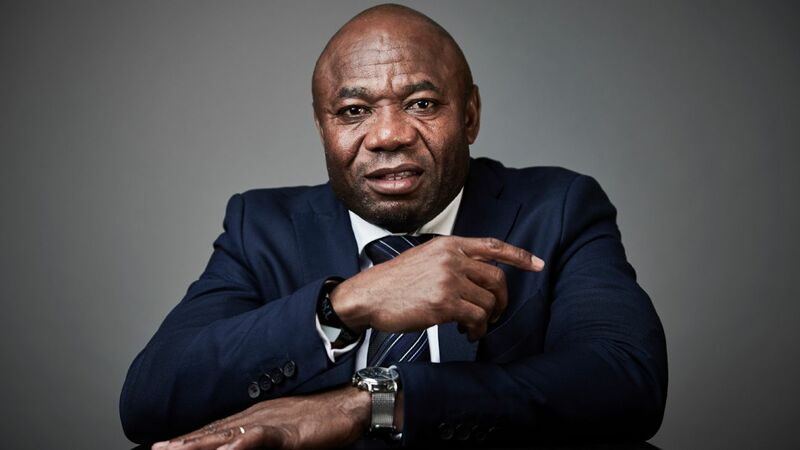 He's unlikely to get his opportunity on the flanks either; stand-in captain Musa is a lock for one wide-forward role, and Kalu seems to have put his seal on the second, even with the return of previous occupant Moses Simon. Now there's also Samuel Chukwueze, providing an additional body to the depth chart. It would seem to appear that Onyekuru's upgrade from the standby squad is simply for additional cover, but it's up to him to prove to Rohr that he deserves to be much more than that.